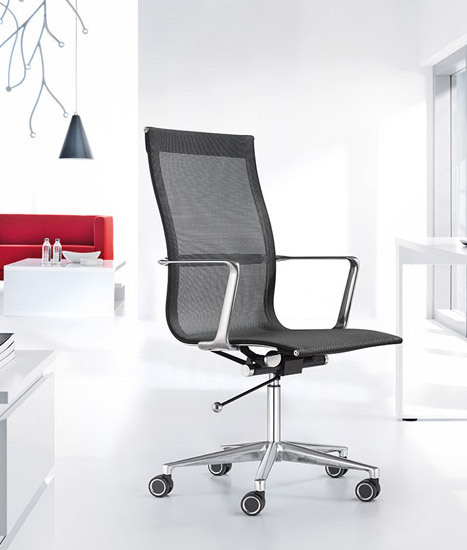 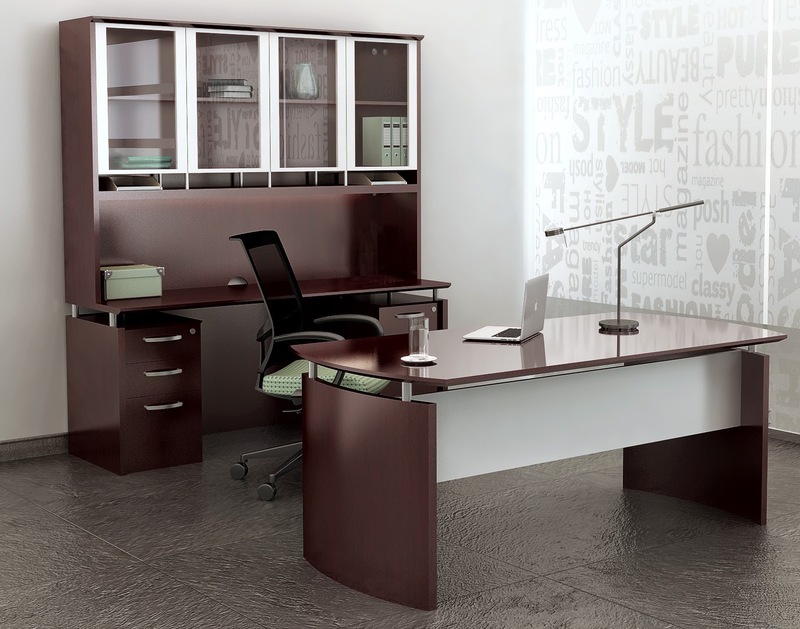 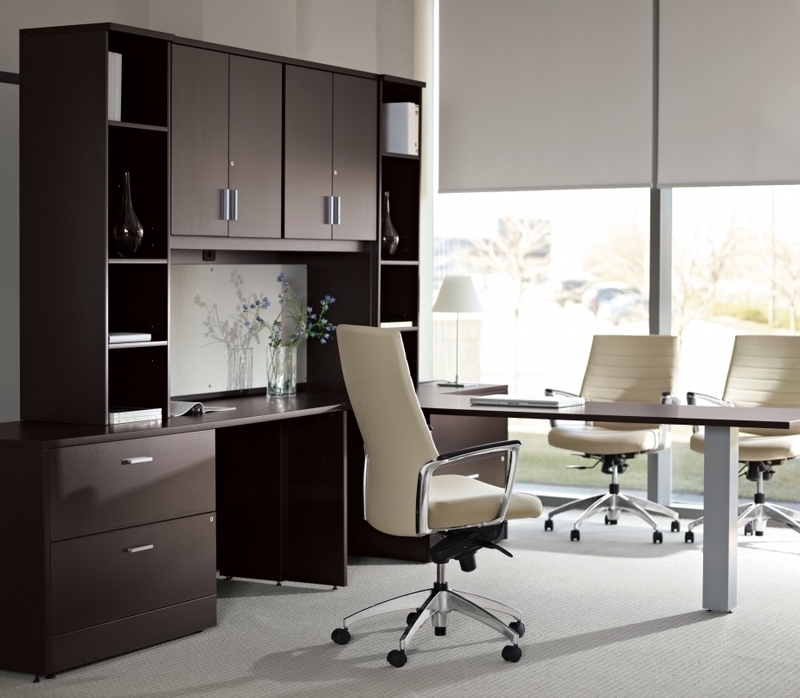 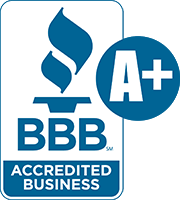 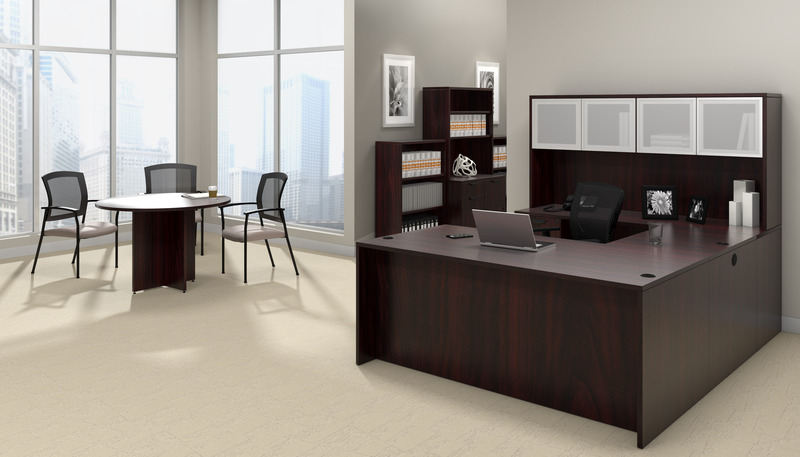 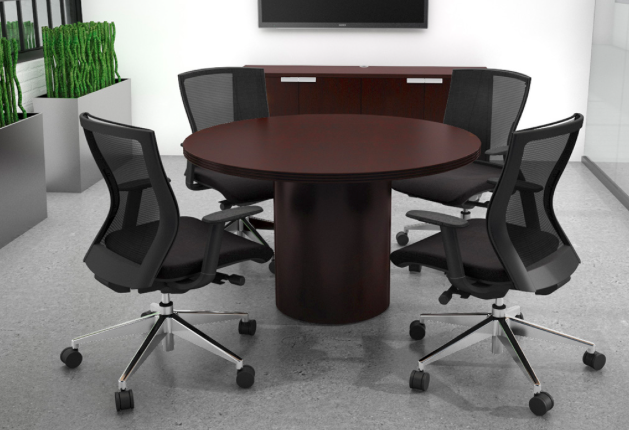 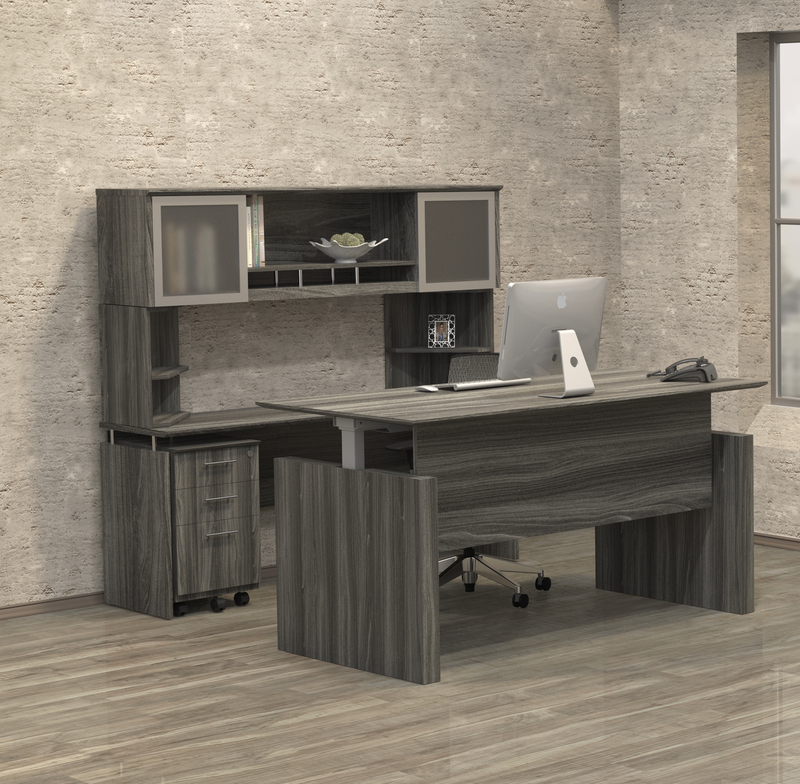 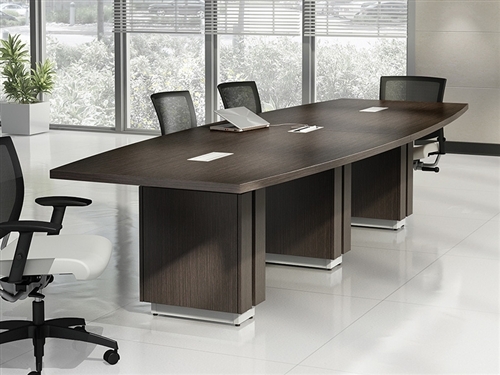 Executive office furniture from the Cherryman Industries Jade collection works great in both home and business work environments. 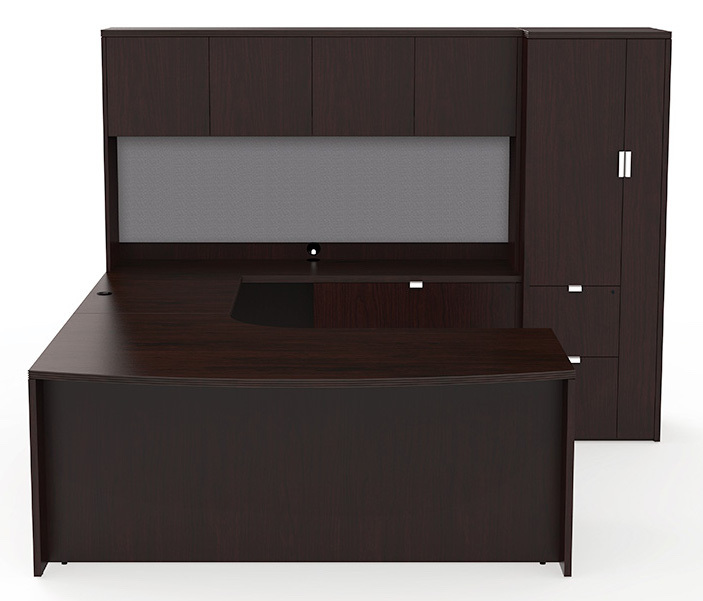 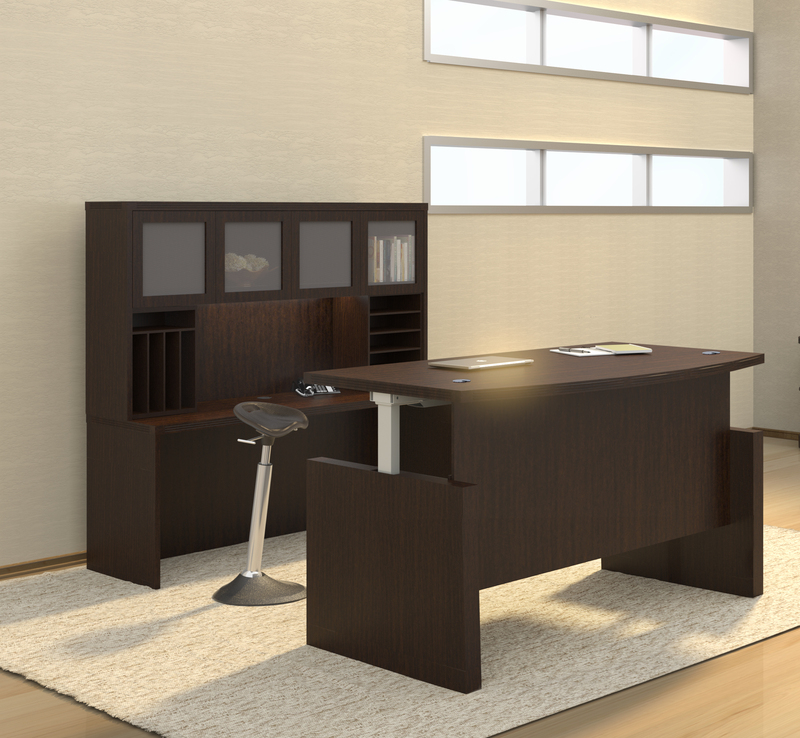 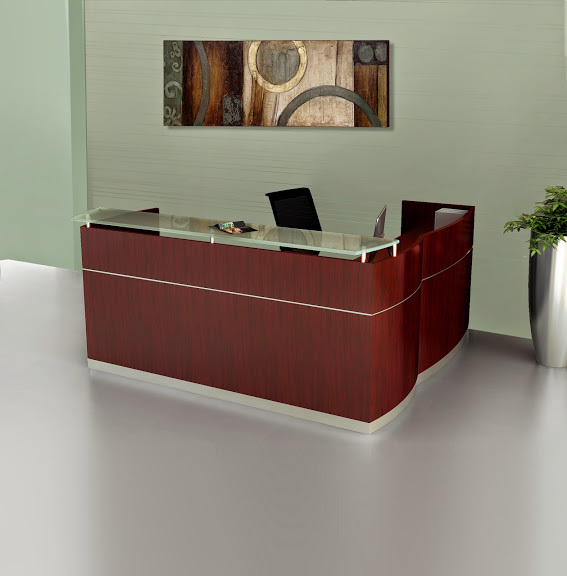 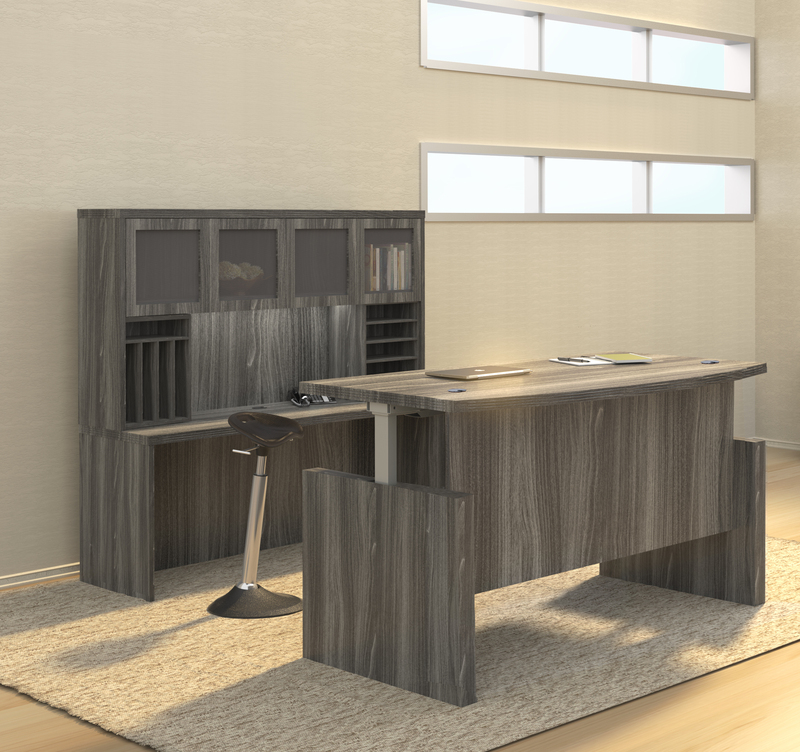 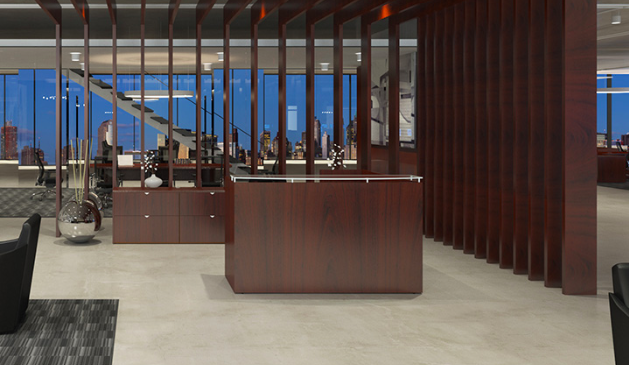 This U shaped furniture configuration features an elegant front desk with return and rear wall credenza. 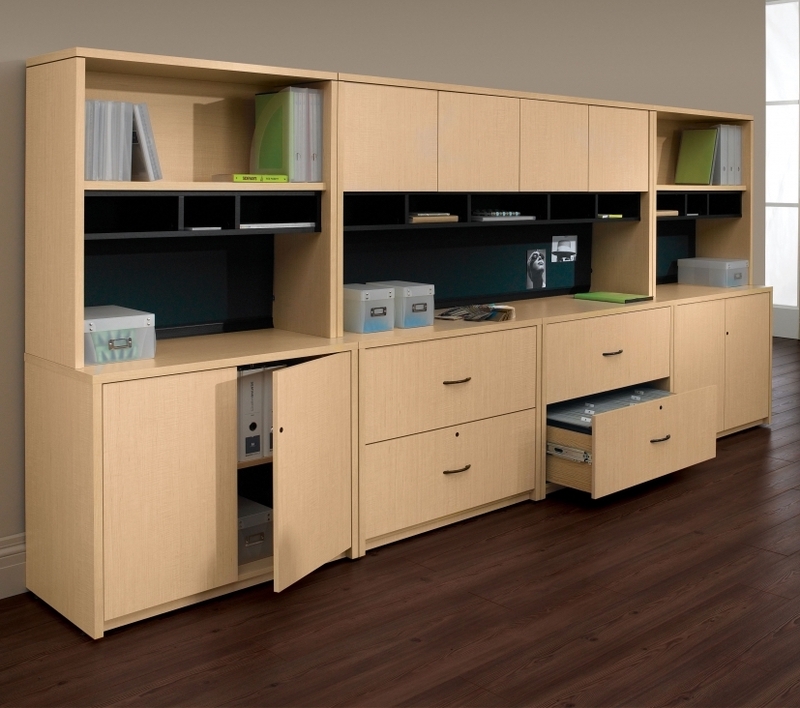 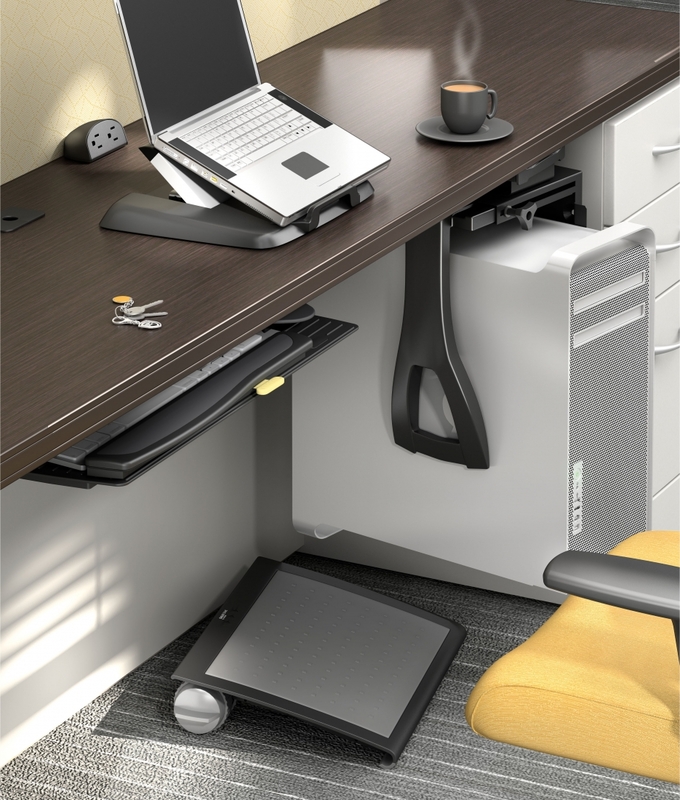 The overhead storage hutch and side cabinet are sure to help any user stay well organized. 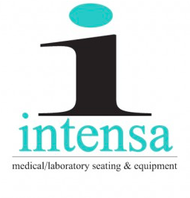 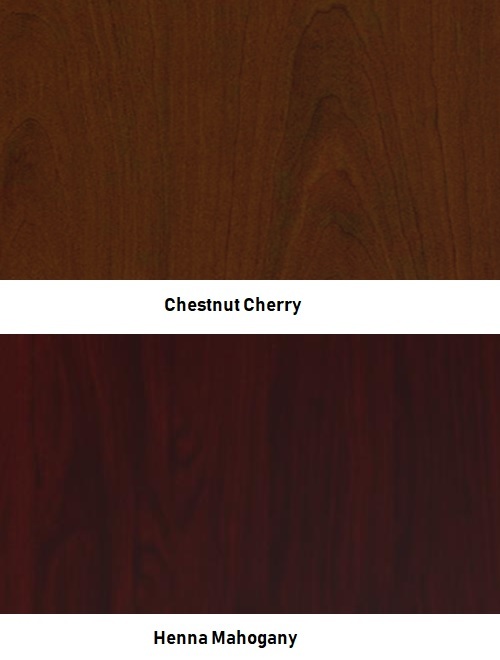 Choose from 2 designer finish options. 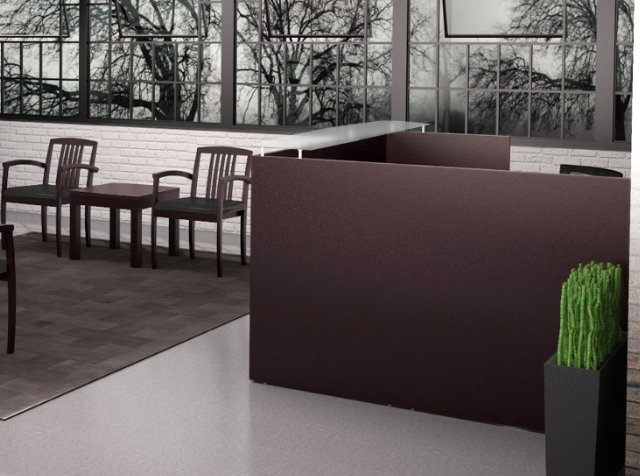 Matching Jade components for conference and reception area applications available.